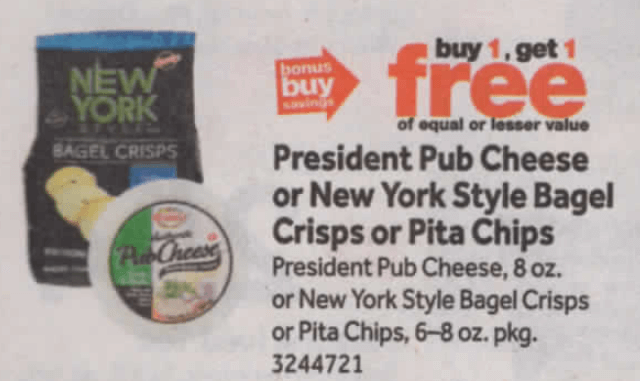 Starting 9/14 Stop & Shop has New York Style Bagel Crisps or Pita Chips on sale for Buy One Get One FREE! Our local Stop & Shop sells the chips for just $3.99 each every day. 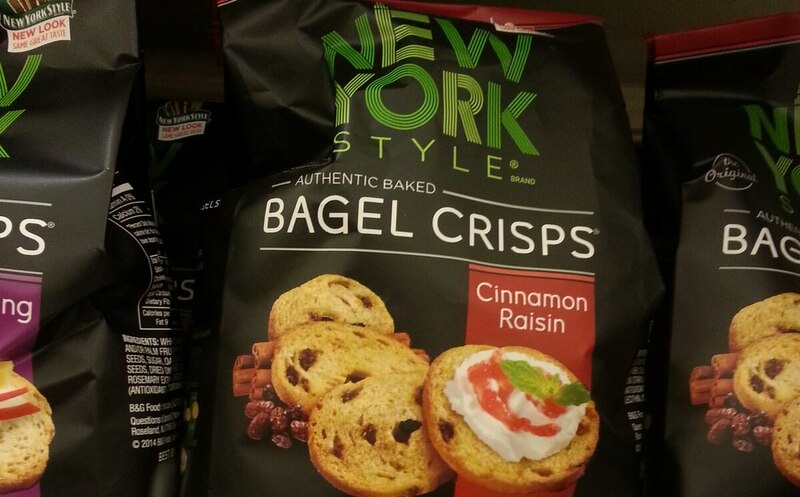 We have a $0.75/1 New York Style Product printable coupon available. After coupon we’ll pay $0.99, that’s only $0.49 per bag! Awesome Deal! Giant – Giant/Martin shoppers check your store for a similar deal and as always deals can be regional so check your local ad/shelf pricing before heading to the check out lane!